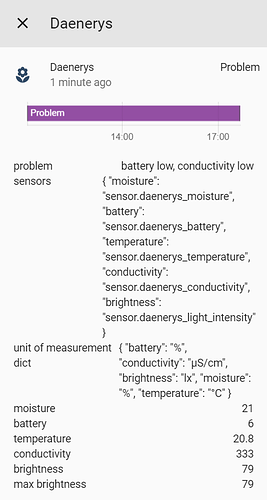 I have a Mi Flora Plant sensor and I can read out all sensors data. I also created a plant element in my config. In the “Unused Entities” menu I see the element and it shows all sensors. Plant Card - Red status? Where did you get that nice image? How did you get that image there? 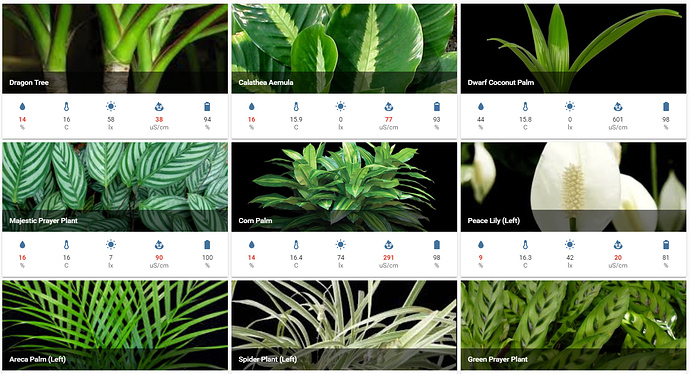 The normal Plant Status Card doesn’t have an image parameter? Is this a custom card? Awesome, it works and looks great! Thank you!